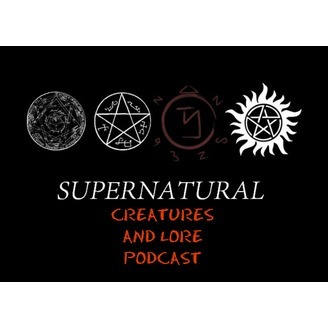 Supernatural Podcast Show that will cover the Mythology and Lore and Creatures of the tv show Supernatural currently airing on the CW. Not a review show, more education. 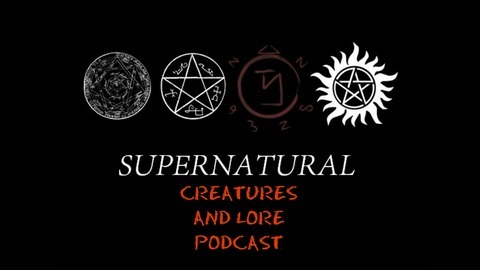 We will be covering ghosts, witches, vampires, werewolves, and all manner of creatures that go bump in the night. Your Hosts are Dr.Chris and Kat.